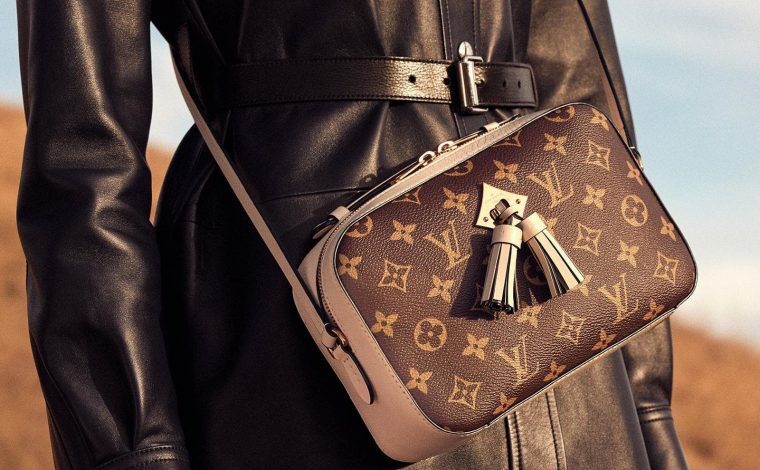 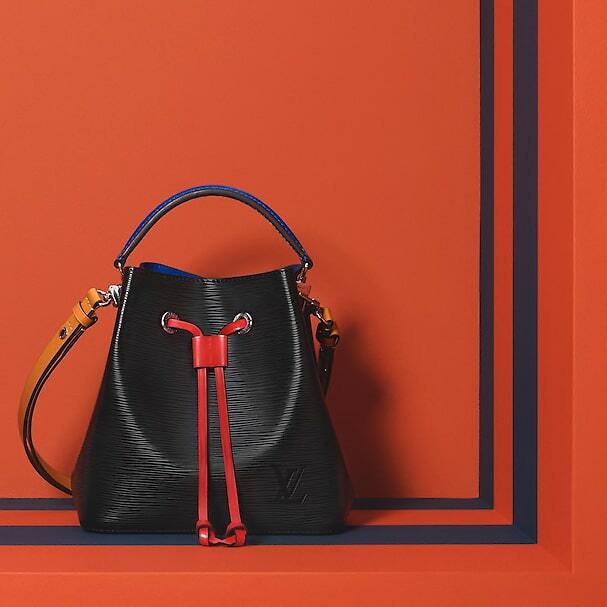 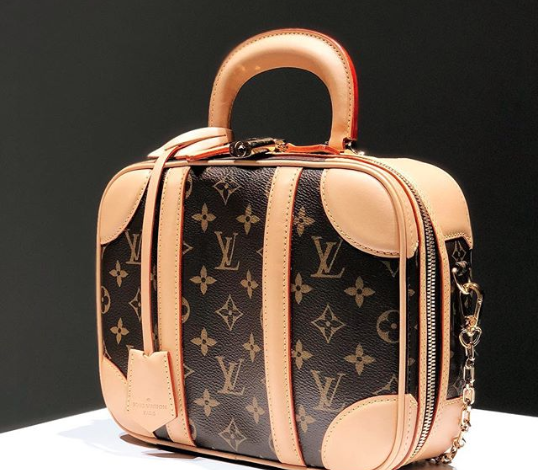 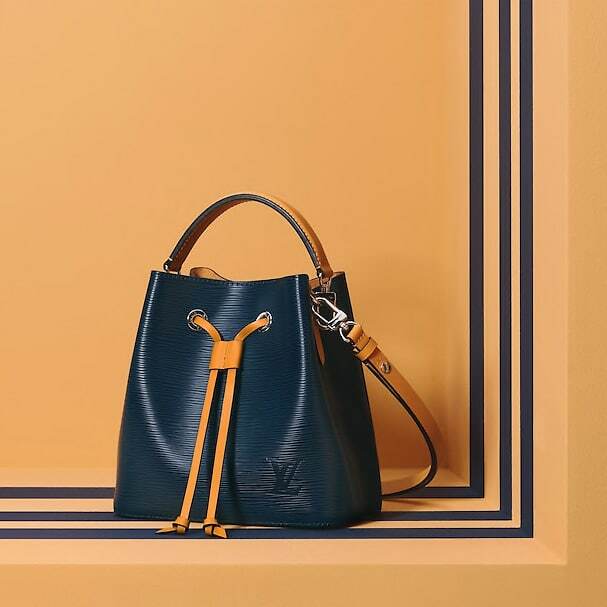 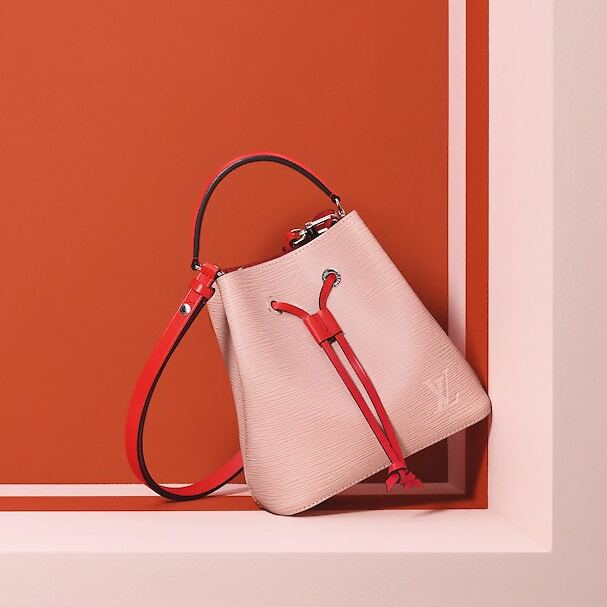 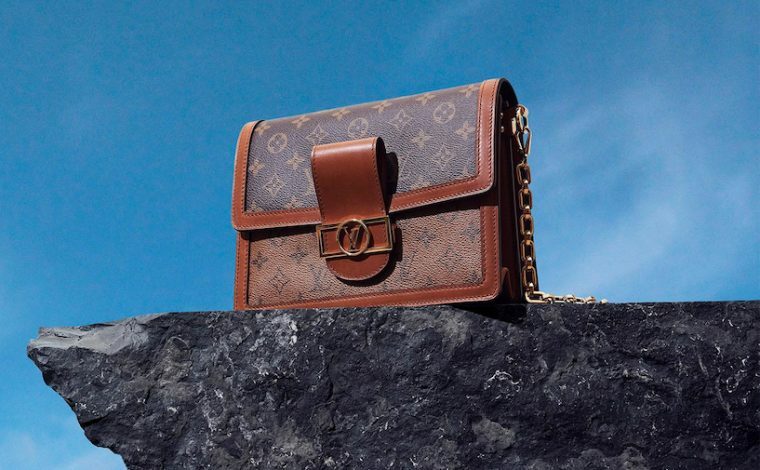 Louis Vuitton has just released a mini version of the NeoNoe Bag. 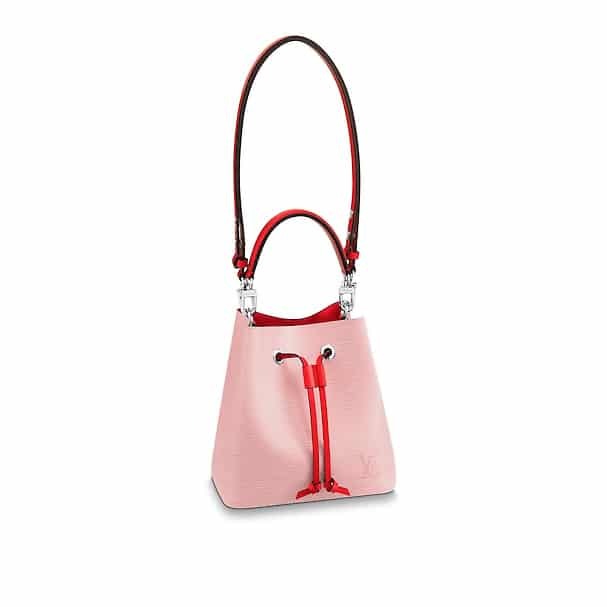 The NeoNoe was introduced in 2017, which takes its inspiration from the iconic Noe bag. 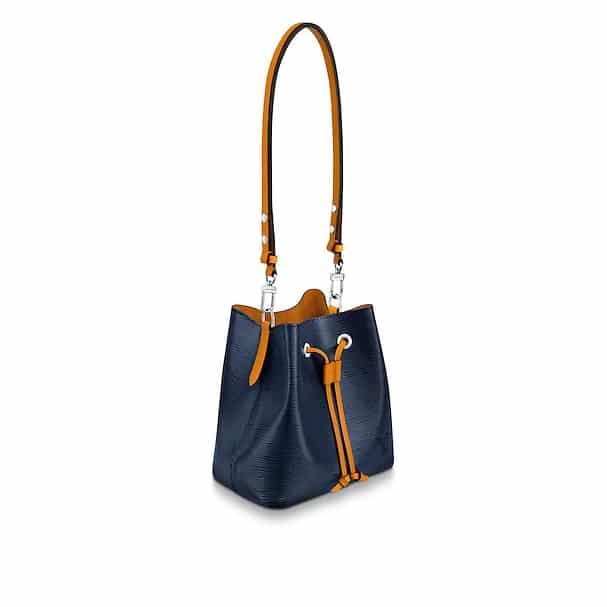 It was first made available in Monogram Canvas, then Epi leather. This year, the BB size is made exclusively available online, and comes in four colors. 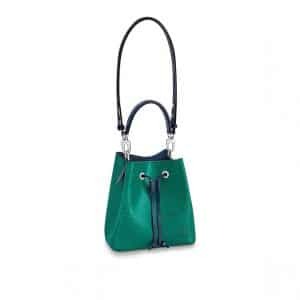 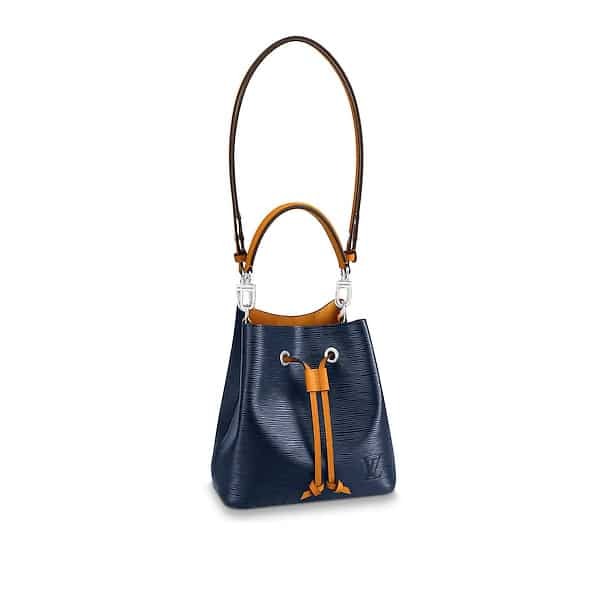 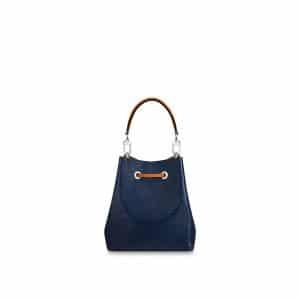 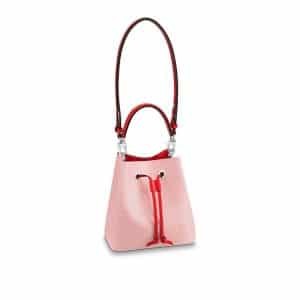 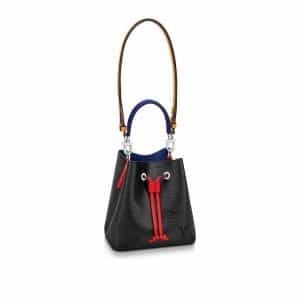 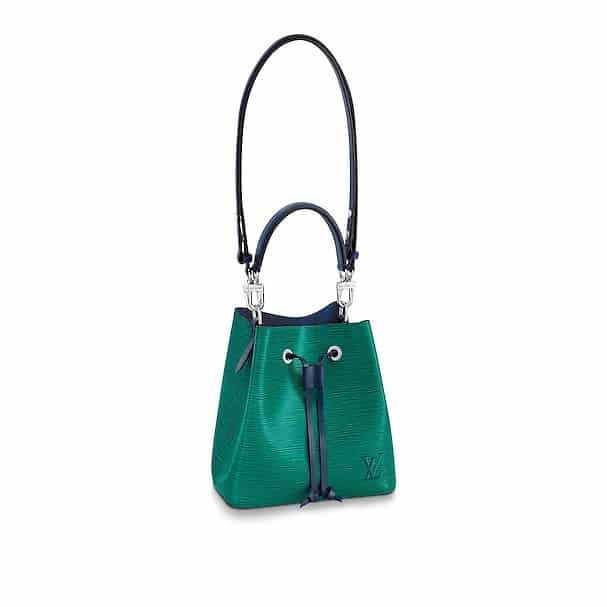 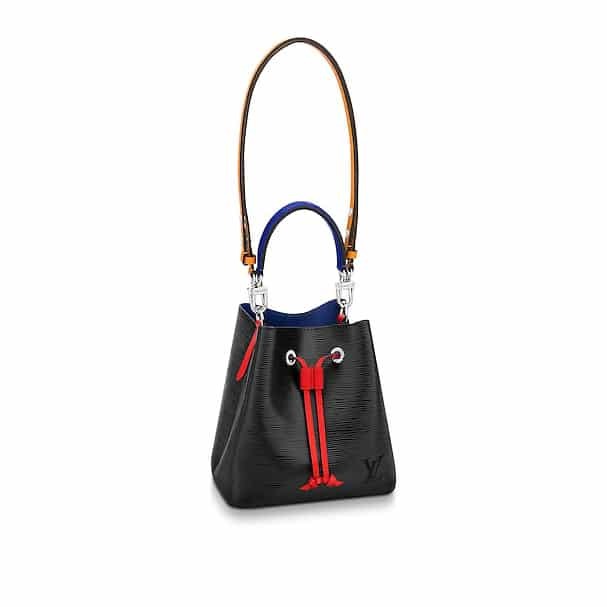 The bag features a contrasting smooth leather drawstring laces and trim. 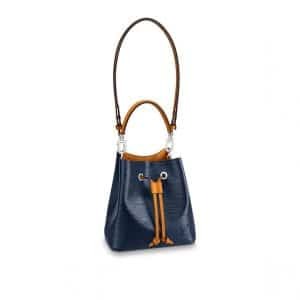 It includes a removable a top handle and adjustable shoulder strap. 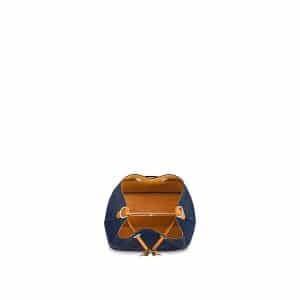 The interior is made of microfiber lining and has 2 compartments. 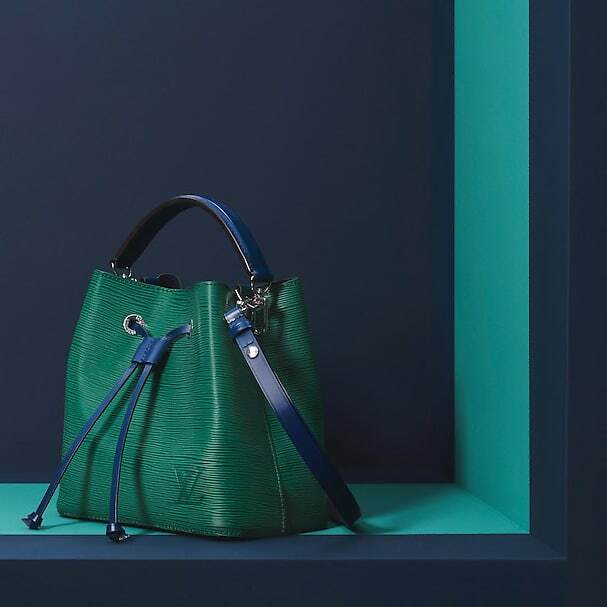 The NeoNoe BB Bag is now available online at Louis Vuitton.